Aban has developed a novel mass cultivation technology using robust algal strains to achieve higher biomass productivity round the year. 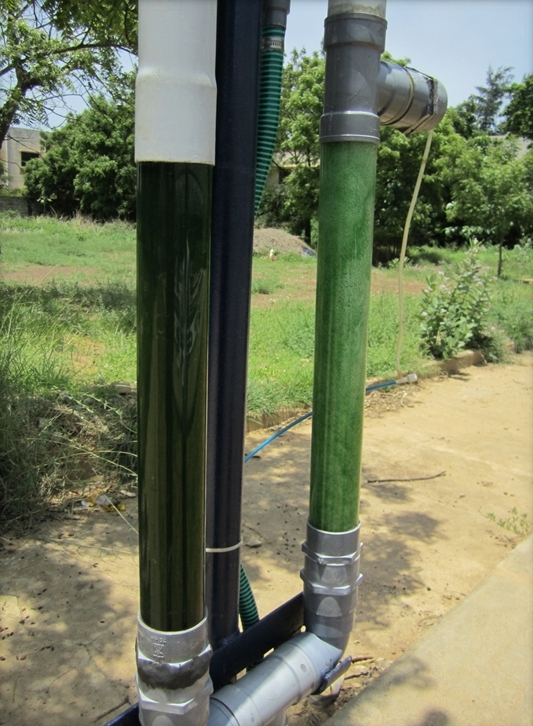 Aban has developed a unique carbonation technology for effective solubilization of CO2 from CO2 rich waste streams (flue gases) into algae cultivation medium. Aban is currently working on a novel approach of using robust algal strains for the fixation of CO2 from flue gases emitted by thermal power plants, refineries and other industries. 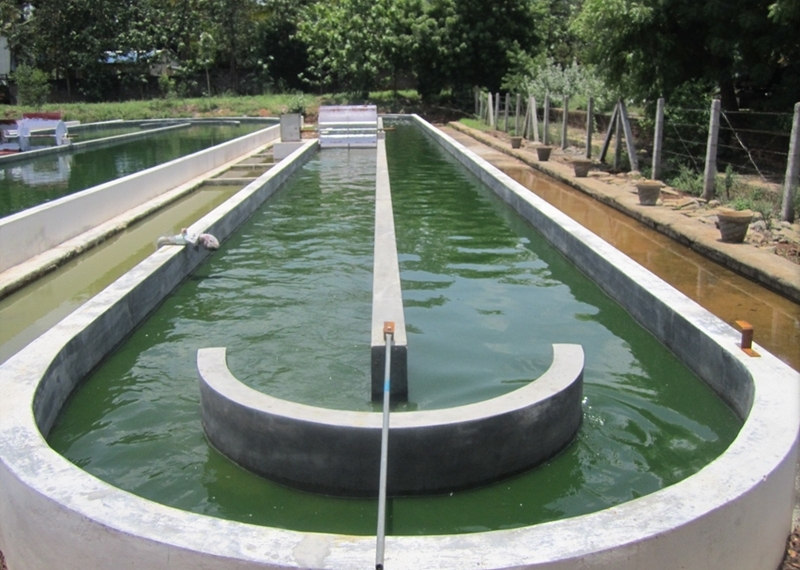 Over the years, various methods such as centrifugation, filtration, flocculation and flotation have previously been developed in various parts of the world for harvesting microalgae. However, economic viability of these harvesting methods has not been proven yet for commercial-scale biofuel applications. 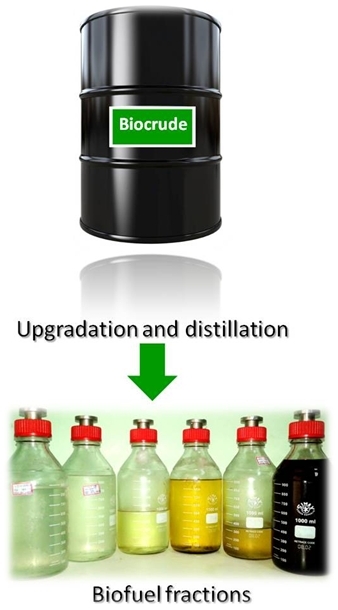 Aban has developed a novel “e-Zeta” process using surface modified catalytic electrodes to harvest algal cells from the culture medium and concentrate the biomass for downstream processing. 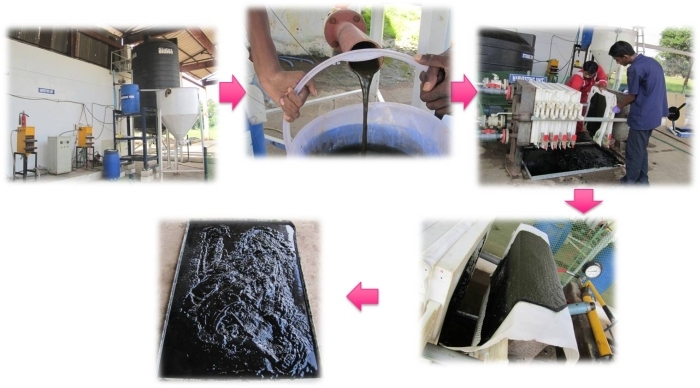 Integration of e-Zeta process for algae biomass harvesting with other cost effective secondary dewatering techniques is a promising approach for commercial-scale algae biofuel operations in future. 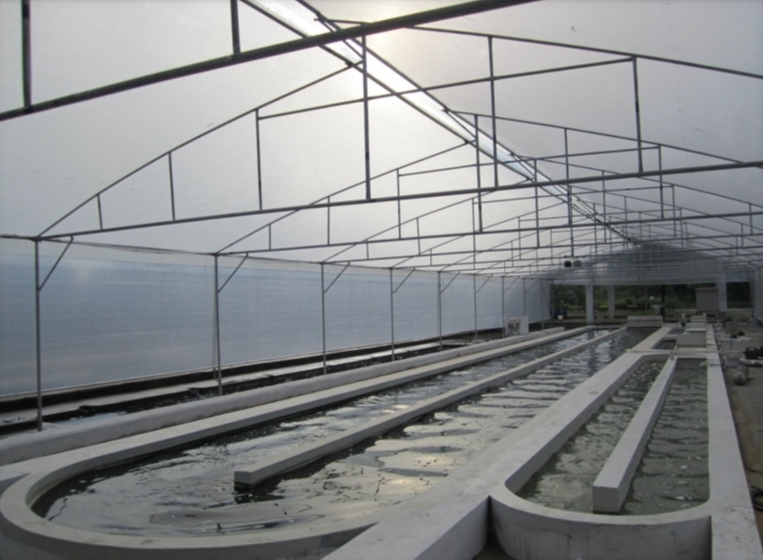 Aban has established the proof of concept for the production of biocrude from algae and other renewable sources using a novel thermal conversion technology using sub-critical water (SCW) extraction process. 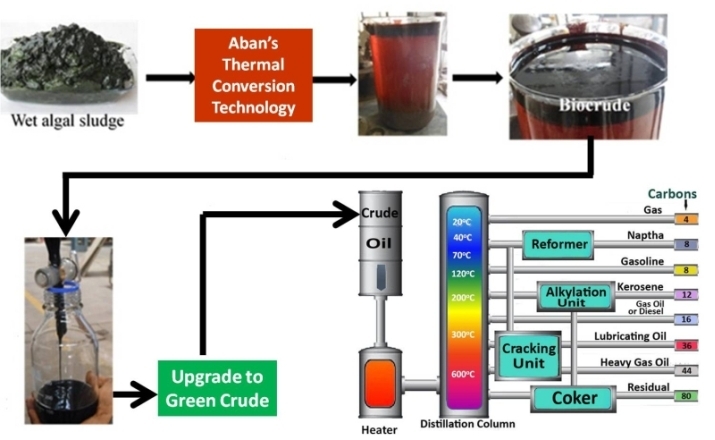 Aban is currently developing technologies to upgrade the biocrude to green crude for further refining in existing OIL refineries for the production of drop-in biofuels such as green diesel and biojet fuels. In collaboration with Muradel Pty Ltd, Australia and Chennai Petroleum Corporation Limited (CPCL), Aban has developed a novel technology to process the biocrude for producing drop-in biofuels.